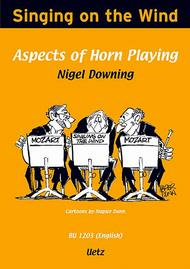 Composed by Nigel Downing. 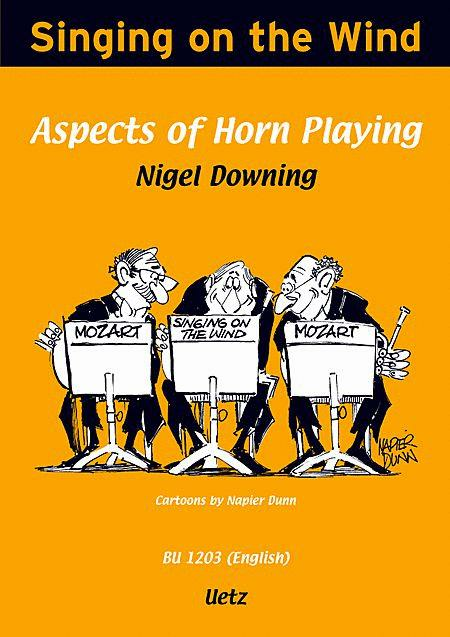 Horn Method. Full score & parts. Published by Uetz Music (UZ.BU-1203).